Most small and medium businesses know they need to be thinking about cybersecurity, but the reality of the risk is much larger than most think. In fact, 82 percent of small business owners believe they’re not an ideal target for a cyberattack. Yet research shows that SMBs are, in fact, a “sweet spot” for cybercriminals because SMBs have more digital devices than the average consumer, yet far less security than a large enterprise. Sixty percent of all targeted cybersecurity attacks are aimed at SMBs, with 75 percent of spear-phishing attacks targeting businesses with fewer than 250 employees. And the result of an attack can be severe, resulting in unwanted exposure and lost profit — even the collapse of the business. Balancing business objectives with cybersecurity, however, is a delicate challenge, so where should you start? The cybersecurity risk is looming, but SMBs can minimize that risk and ensure that if a breach does occur they are prepared to handle it swiftly and effectively. Ensure that firewalls are installed. Firewalls provide an additional layer of security and can be implemented with hardware or software to keep your systems safe. Keep software up to date. 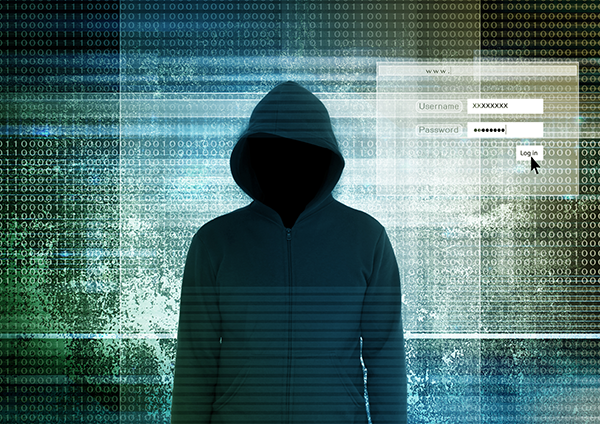 Hackers are constantly seeking the smallest of vulnerabilities to infiltrate systems. Software that is not up to date can be a risk, so keep software current to minimize these risks. Educate your employees. Education is one of your most powerful defenses against cybercriminals. Show employees how criminals infiltrate business systems and how to recognize the signs of a breach. Create a plan. When a security breach does occur, quick action is the key to recovery. Create a plan for addressing a security breach before you face the risk. For example, what happens if a breach occurs? What are the next steps, and how can you contain the breach and restore systems quickly? Find the answers to these questions and plot a course of action. Use a robust backup solution. Surviving a security breach is difficult enough without worrying about lost data. Using a backup solution that operates in the cloud can help you access and restore data during a security breach or other unplanned event. Operating in today’s business environment requires the consideration of more factors than ever. Threats for SMBs loom 24/7 and cybersecurity is a must to stay protected. Do you need help with preparing your business? For more information, visit InfoManage online or call 212-931-0705.